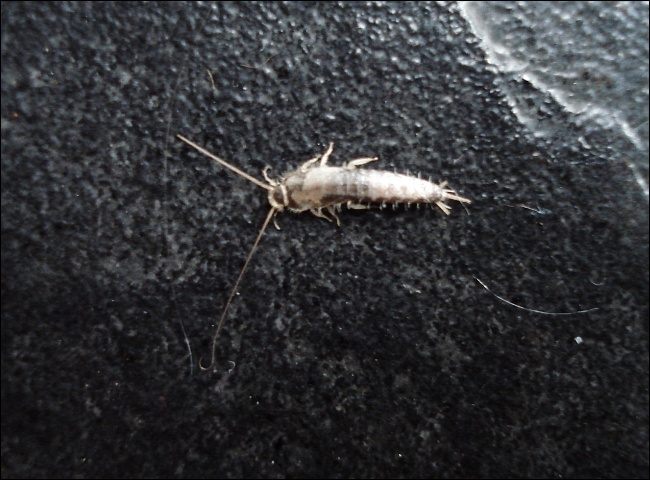 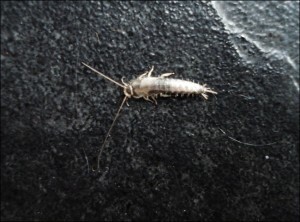 Click to enlarge images of the silverfish common in the Naples area. Pest Identification home. 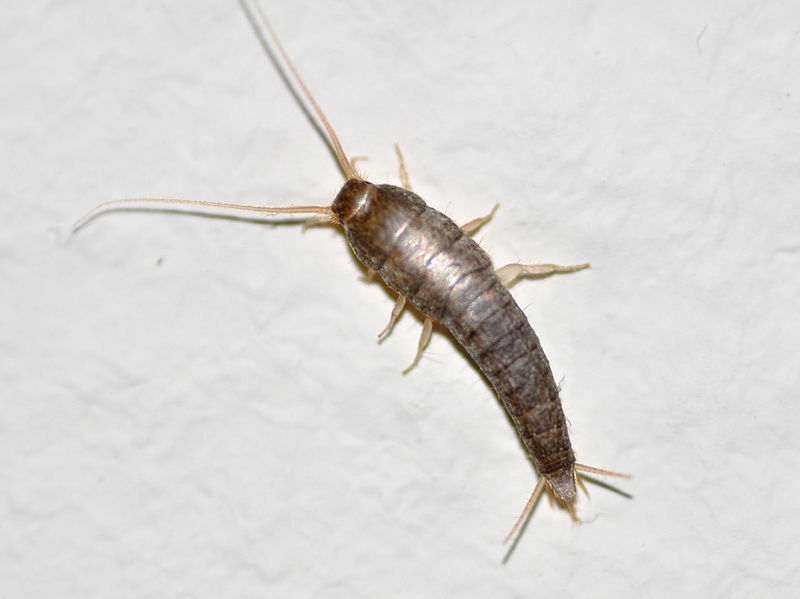 We’re Premier Pest Management of Naples, FL and our home and commercial pest control service area includes Estero, Bonita Springs and Marco Island too.